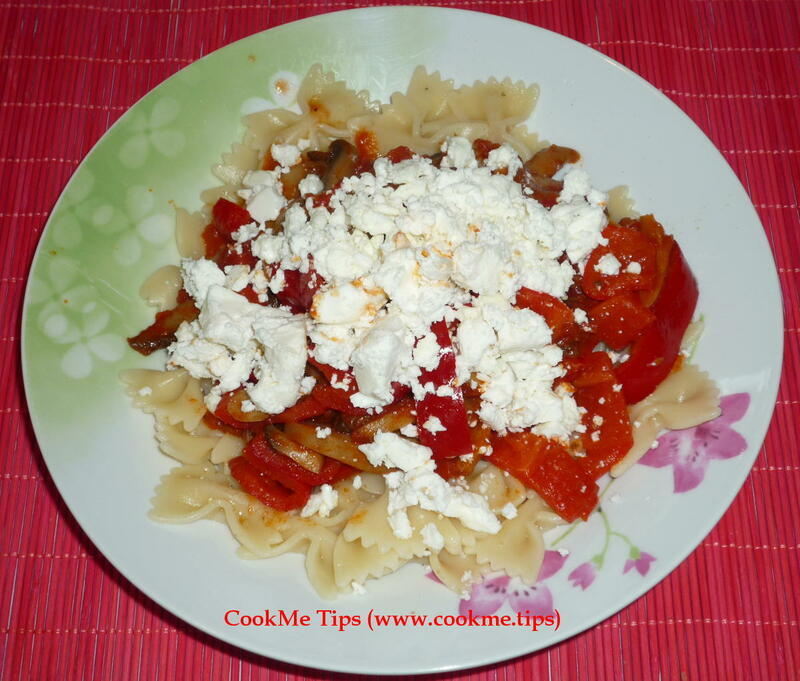 This is a quick fish dish for one or two persons. 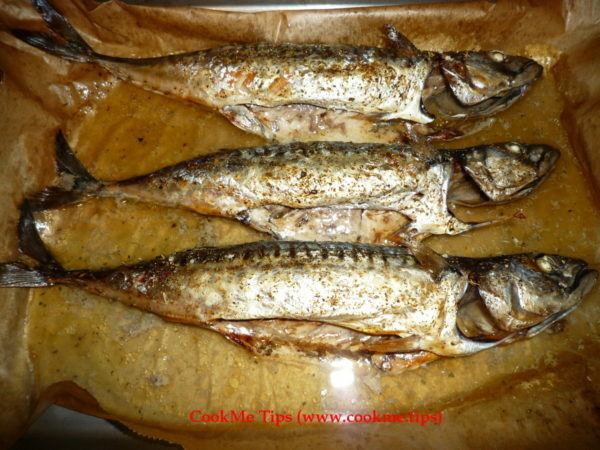 Mackerel is very rich in terms of omega-3 fatty acids, nutrients and vitamins, tasty and usually not expensive to buy. 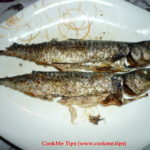 Choose fresh mackerel fish and clean it/them carefully. 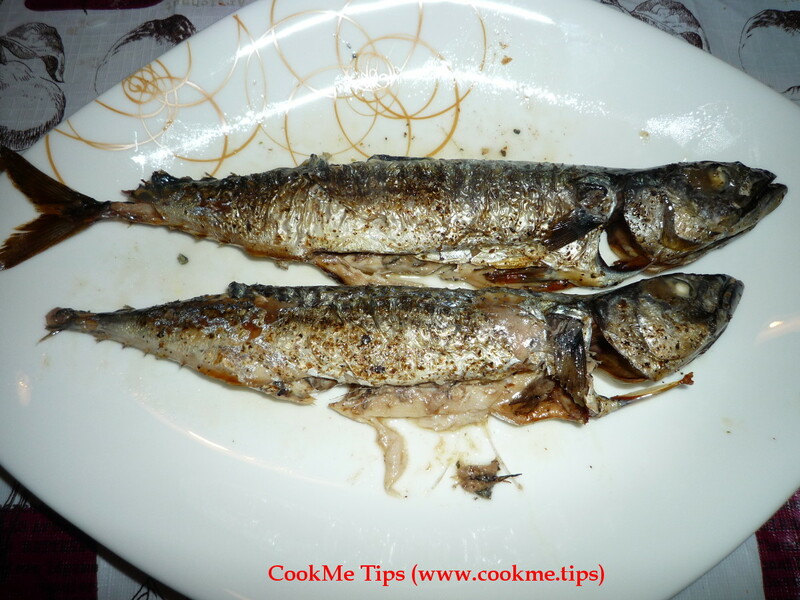 Small-size mackerel fish should weight about 200-300 grams each, but after cleaning and cookings they weight less. Normally, when you buy you can ask the seller to clean the fish for you. 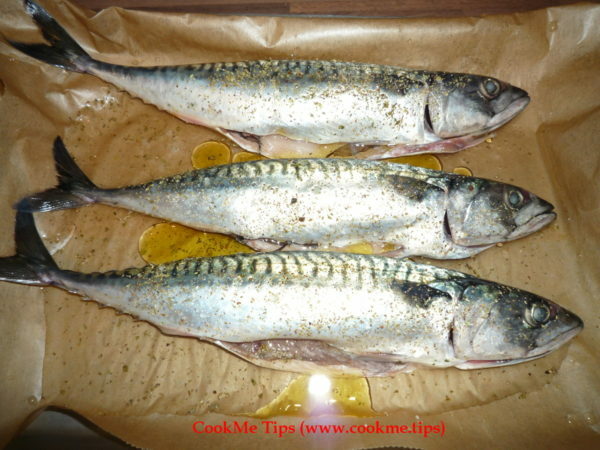 Place a baking paper on a baking pan and spread some olive oil with a brush (to reduce the possibility of the fish sticking to the paper). Then, add the fish leaving some space in between them. Drop some salt, oregano and olive oil on each fish. Then put the fish in the oven for about 30' at 200 degrees (Celsius) and let it be roasted. Depending on the oven's efficiency, this may take shorter or longer time, so please check it regularly. 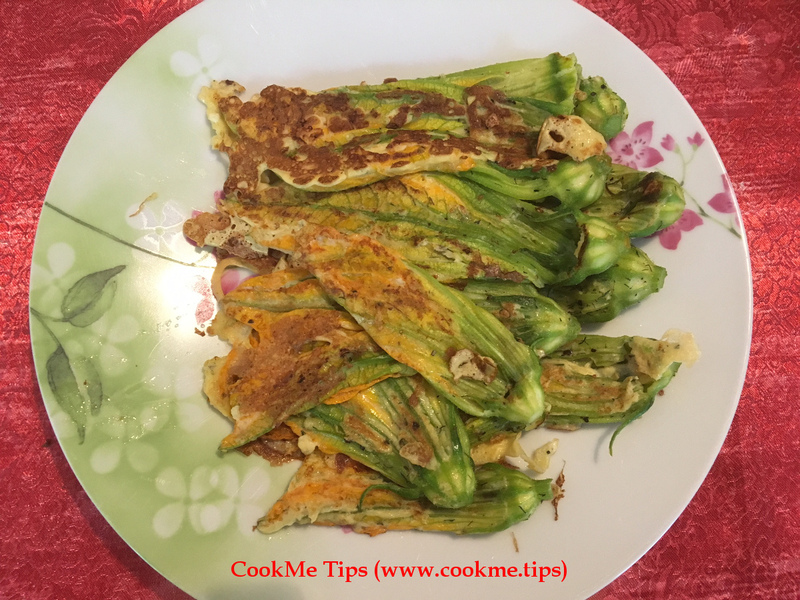 Add the mackerel fish in a plate and serve. 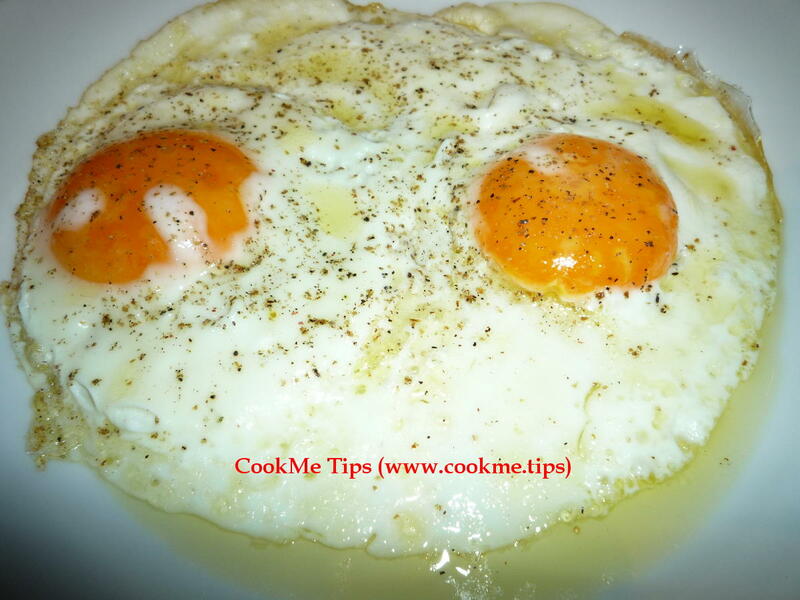 All fish taste better with some freshly squeezed lemon juice on.